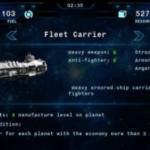 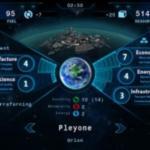 Rise of Orion is a strategy game that allows both single campaign and multiplayer game. 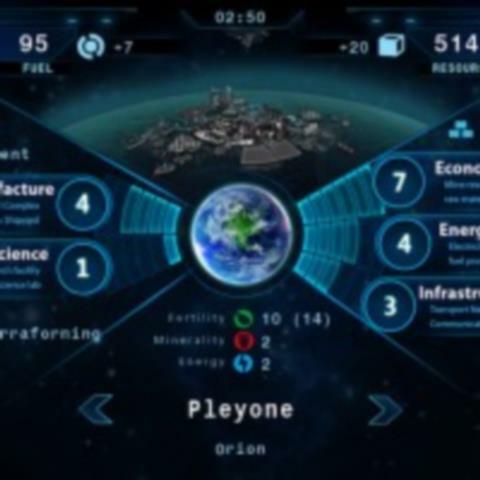 The game is real time and played for only five minutes or over several weeks. 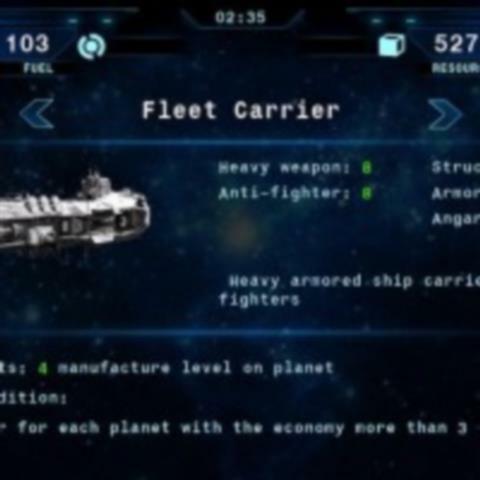 You get to log in at the time of your choosing and check on the progress of your fleets, view the results of battles and issue new orders. 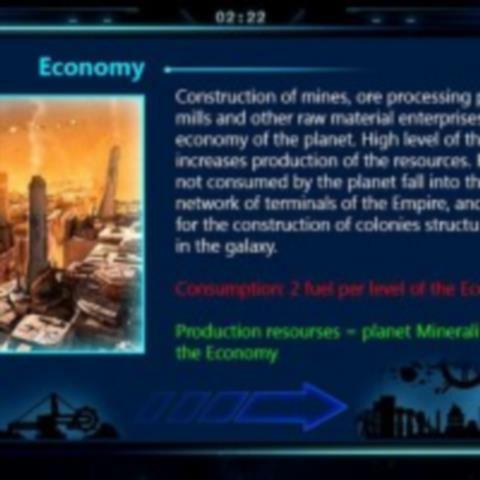 Download this game in mod and unlock the full game to enjoy the intrigue that comes with a galactic conquest.